Image: duckycards/Getty Images. Design: Ashley Britton/SheKnows. Figuring out what to purchase for the special folks in your life this holiday season can be tricky. What do you get that not only comes packed with meaning or maxes out the joy factor but also makes another person happy? Are there really any gifts left to give that are truly special and worth giving? To this, we say yes, because this holiday season, we’ve rounded up gifts that hit on trends in self-care, beauty, wellness and home decor that will not only brighten up the life of the person you’re giving said gift to, but will also help others. 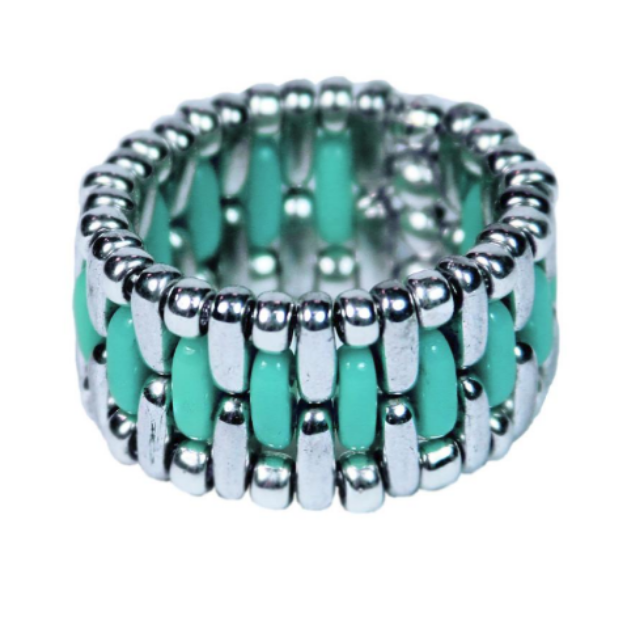 That’s right — the money you spend on the gifts we’re recommending here, be it a portion or the whole amount, will go toward helping various women’s health-related organizations. 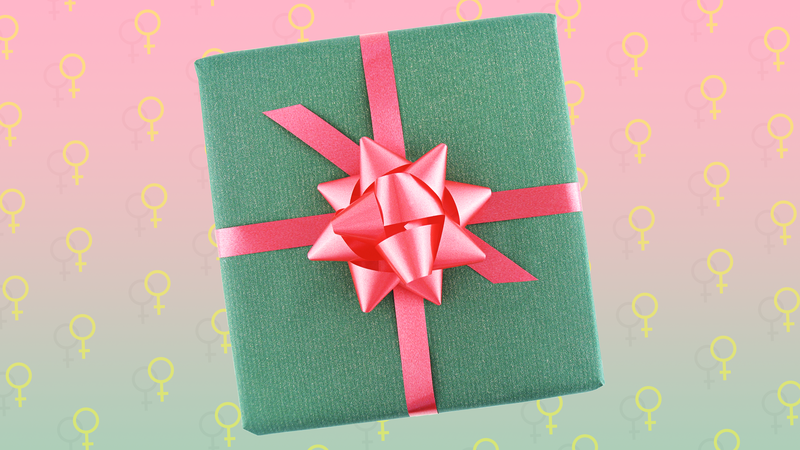 Whether it’s money going toward Planned Parenthood or helping out organizations focused on protecting and caring for survivors of domestic abuse, these gifts do good for everyone. 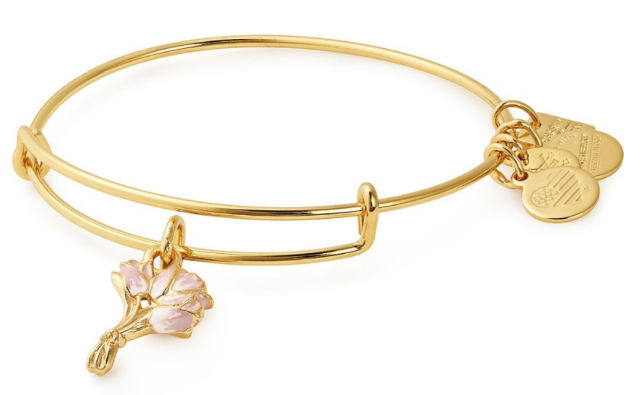 So on that note, take a moment to check out which gorgeous items you can gift to a loved one and, in turn, give a little something back to women everywhere. 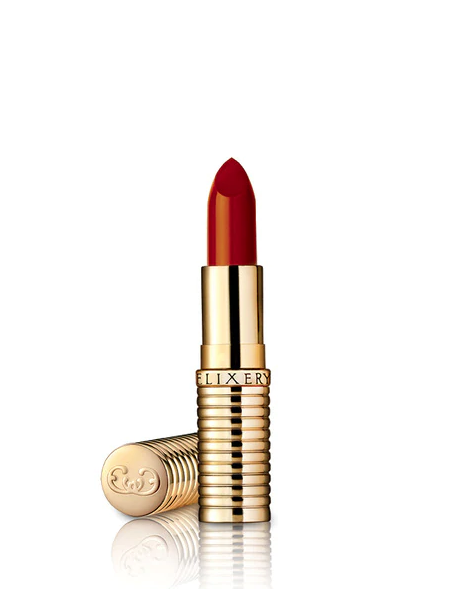 The gorgeous shade of Elixery’s Red My Lips lipstick is the perfect color to sport this holiday season. 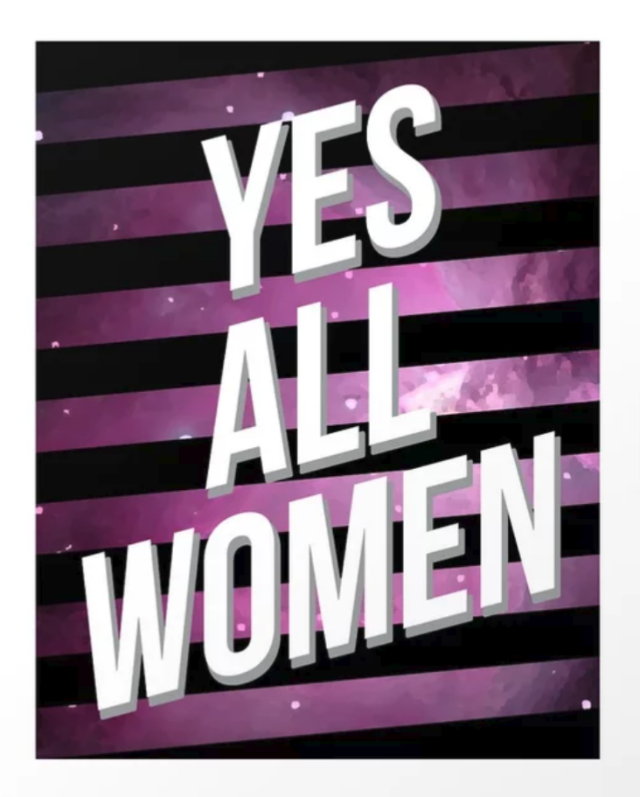 Plus, when you buy this tube, 50 percent of your purchase will go toward helping Lady Parts Justice. The folks at Thistle Farms strive to create products that are perfect for your self-care routine, like a soothing lavender soy candle, and brighten up your home, like their lavender room spray. The money spent on Thistle Farms products goes to help victims of trafficking, prostitution and addiction too. 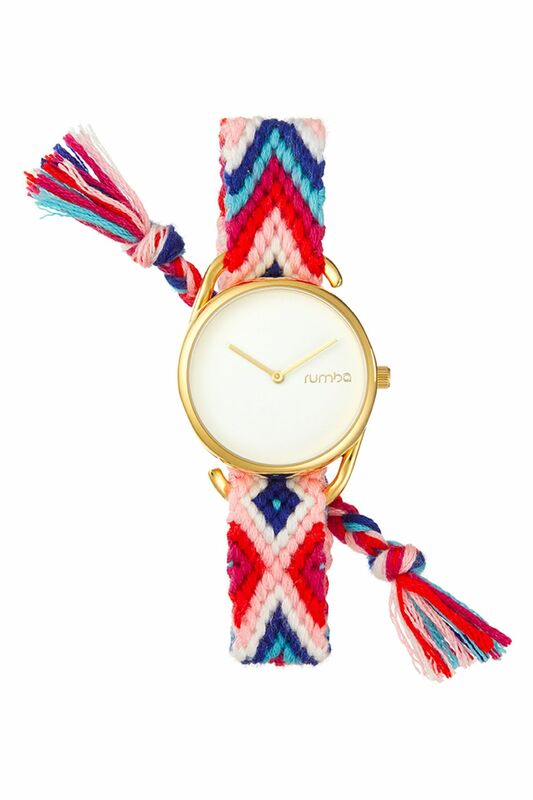 Stick to your schedule in style with the brightly patterned Jane watch from Rumba — $2 from your purchase will go toward the Young Survival Coalition, which is dedicated to helping young women diagnosed with breast cancer get the help and resources they need. 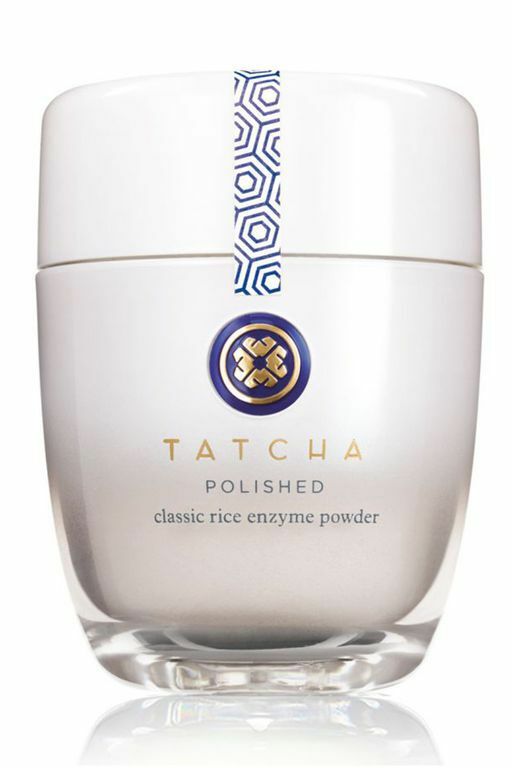 Tatcha’s indulgent rice polish foaming enzyme powder will feel like a splurge, but you’re actually doing good when you purchase it because a portion of the proceeds goes toward Room to Read. Conscious Steps wants to keep your feet cozy while doing good. Support breast cancer research when you purchase these fun gray-and-pink socks. Image: I Feel Like Hillz. Channel your inner Hillary Clinton, keep your head warm and help out a good cause with this killer beanie. 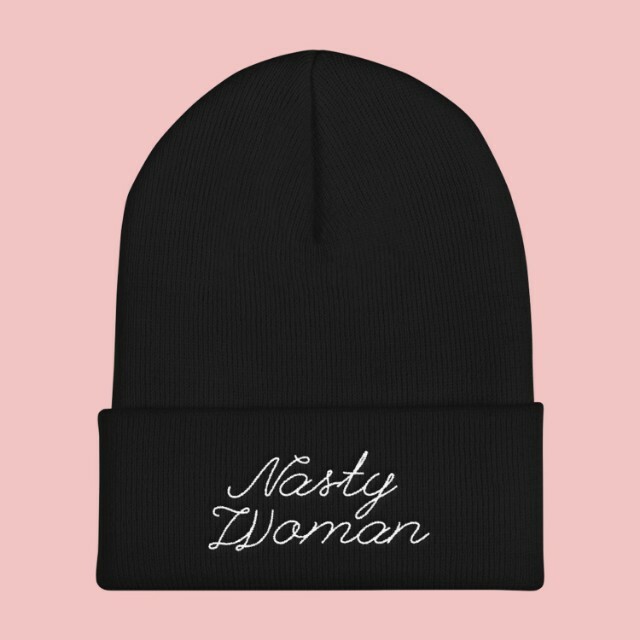 Proceeds from purchasing I Feel Like Hillz’s “Nasty Woman” beanie go toward the National Coalition Against Domestic Violence, helping survivors of domestic violence and working to create policy to put an end to it once and for all. Brighten up a room with this kickass mantra. 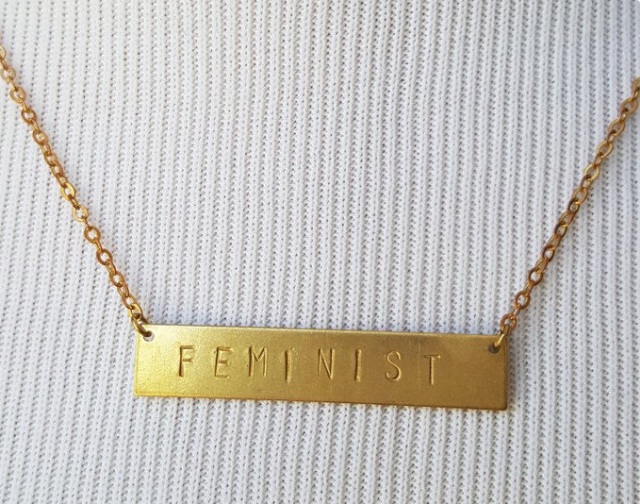 Even better, proceeds from your purchase will go to Planned Parenthood. 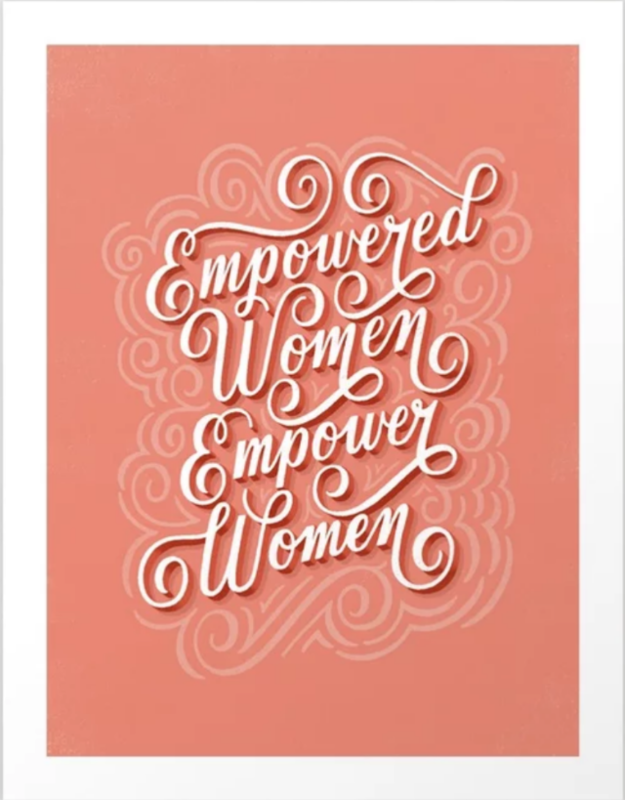 Give this empowering print to someone special and know that a portion of your purchase will go toward helping RAINN make a change in the world. This delicate and elegant necklace not only supports a local artist via Etsy, but a portion of the proceeds will be donated to Planned Parenthood too.